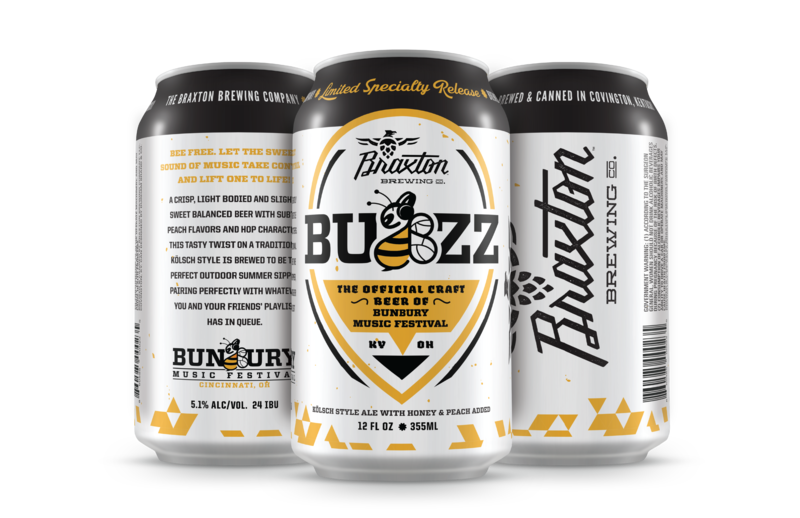 During Bunbury 2019, be sure to stop by the Braxton Breewing Company's Craft Beer Village! This is the place for the beer geek in all of us. Craft Beer Villiage is located North West of the Pavilion Stage near the Cincinnatus statue. Stay tuned for updates on what's on tap and other breweries that will be participating! Born in a garage, a passion for brewing has become an entrepreneurial obsession. Melding the age-old tradition of brewing beer and innovative new-age technology, dreams are born and fermented at Braxton Brewing Company. It is the hub of our lives and a place where we showcase our passion for brewing beer. It’s here, where our expert team holds every single pint of Braxton beer to the highest standard of excellence. 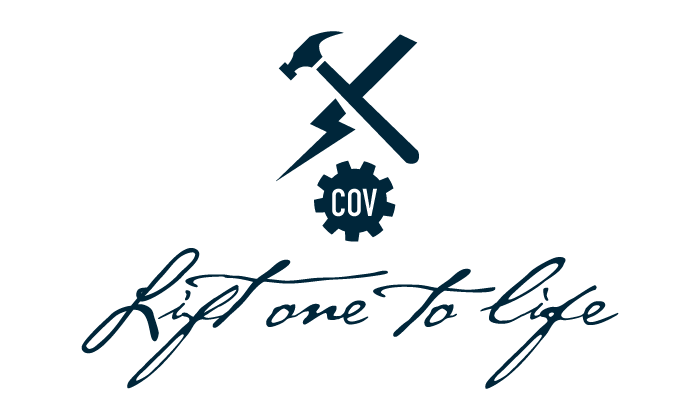 And like the garage of our past, our new home is deeply rooted in the community of Covington, Kentucky.